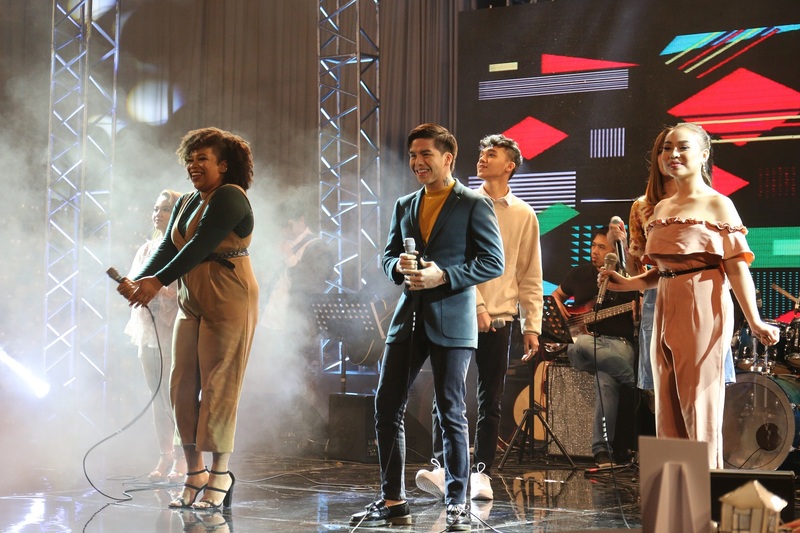 One of the leading television network in the country, GMA Network, with its commitment in providing digital innovation in the landscape of entertainment scene, brought this celebration of Filipino talent, the Kapuso CoLab. 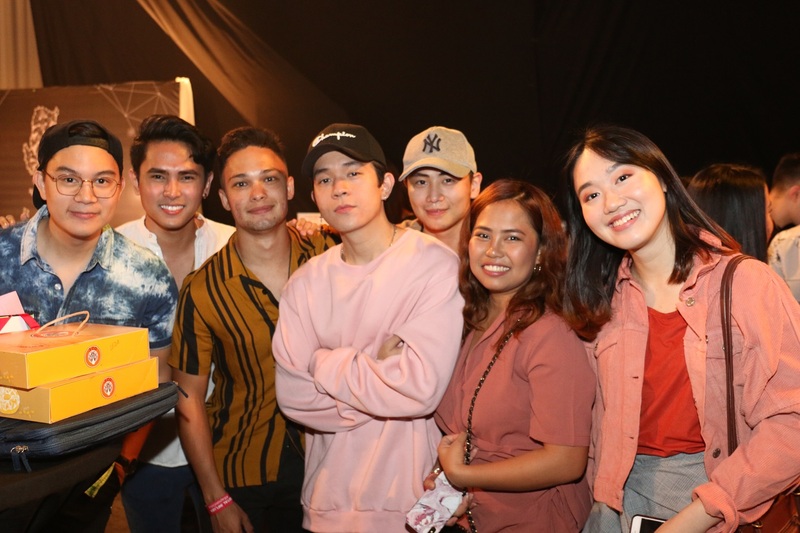 It is a content-creation event that will bring together top Kapuso artists and the country's leading digital influencers. This is an interesting venue and resources for GMA artists, bloggers, vloggers, YouTubers, and social media personalities to create various digital content that is proudly Kapusong Pinoy. 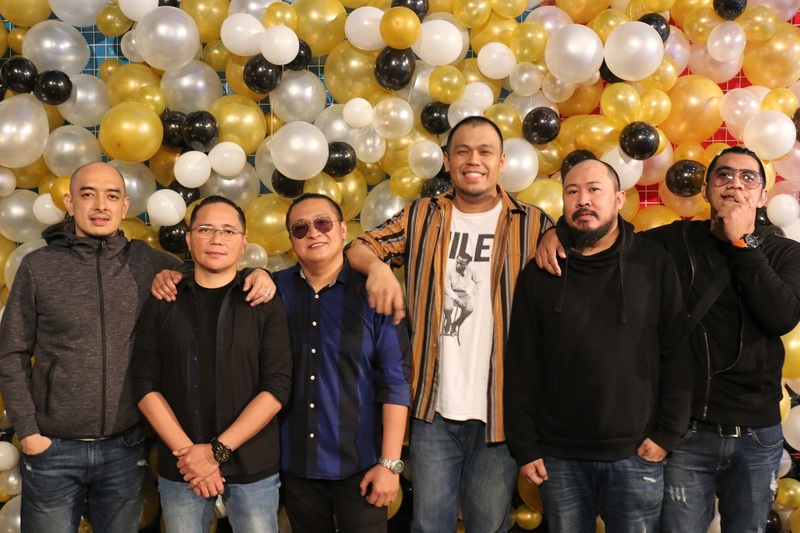 As GMA Kapuso continues to digitally innovate, this is how Filipino talent celebrate, the Kapuso CoLab way. 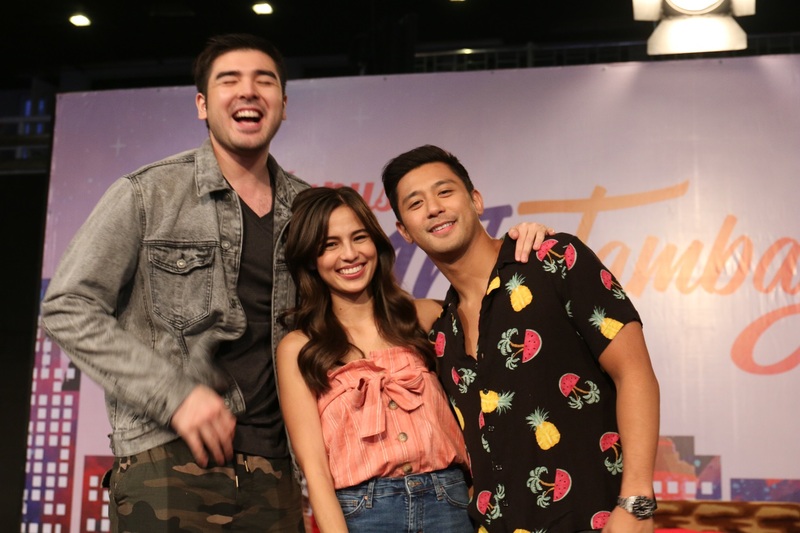 Several GMA personalities like Jennylyn Mercado, Lovi Poe, Tom Rodriguez, Jasmine Curtis Smith, Rocco Nacino, Andre Paras, Pauline Mendoza, Vince Vandorpe, Gil Cuerva, and Therese Malvar graced the event. 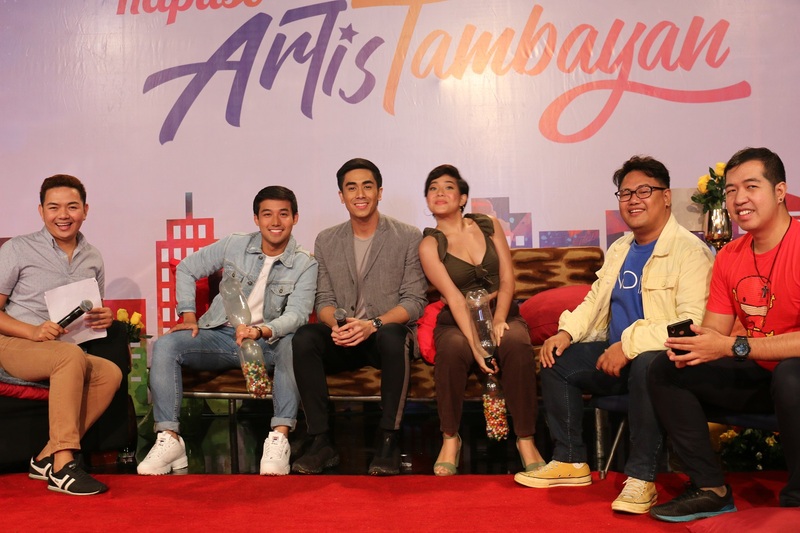 Bubble Gang stars Andrea Torres, Juancho Trivino, Lovely Abella, Arny Ross, and Diego were also present in Kapuso CoLab 2018. 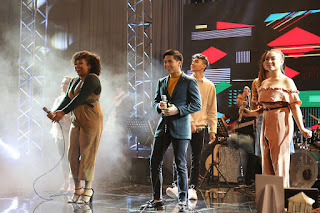 Kapuso singers and The Clash contenders Garrett Bolden, Mirriam Manalo and Josh Adornado had a chance to perform with South Border in Playlist Live than evening. 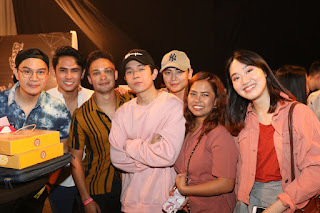 Social media influencers Baninay Bautista, Benedict Cua, Edric Go, Agassi Ching, Richard Juan, and Raf Juane were also present and had their respective collaborations with several Kapuso artists. 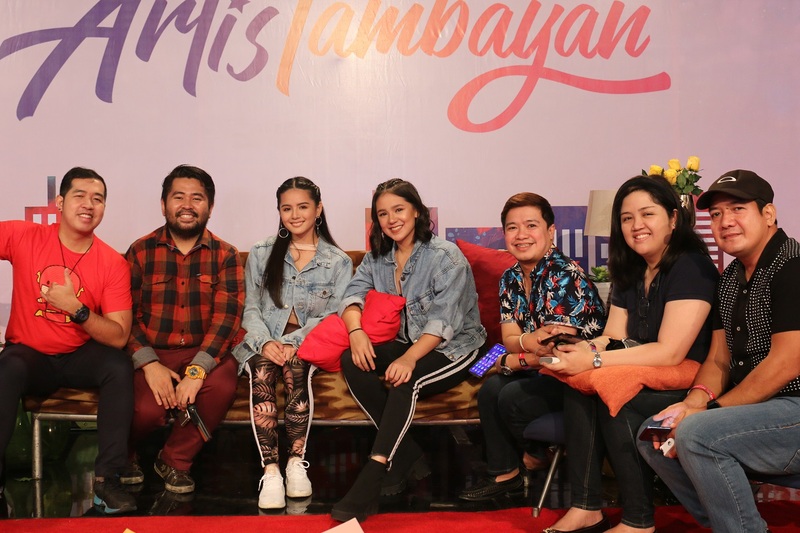 During the Kapuso CoLab, stars and digital influencers collaborated in creating their very own videos at the Kapuso Online Exclusives Studio. While at the ArtisTambayan Station, digital influencers were be able to interview the cast of GMA's various drama, comedy, and variety programs. Kapuso singers performed with South Border and Brisom Band at the Playlist Live stage. The most active arm of GMA, it's online advocates, Kapuso Brigade was also present during the Kapuso CoLab to highlight and meet their favorite Kapuso stars. Part of their content creations were using the various pop-up booths around the studio, including the 360-degree glam booth. 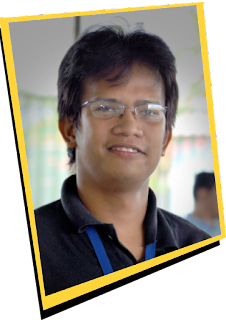 The KB members played 'Hop Pico Piko,' a mobile app inspired by the classic Pinoy street game piko, at the GMA NMI (New Media, Inc.) booth. Kapuso fans were also invited to join the event online by watching live on facebook.com/GMANetwork.com. This event, which is a first for the network, in held in partnership with Trampoline Park, J.Co Donuts and Coffee, Ellana Mineral Cosmetics, PEP.ph, Johnnie Walker, Smirnoff Mule, Andy Cola, PEP.ph, Dolce Biela Cakes, Desserts, and Carts, Color Me Photobooth and Events, Pink Lemon Parties, Aperitif, Noix Gear, and Maybelline New York.